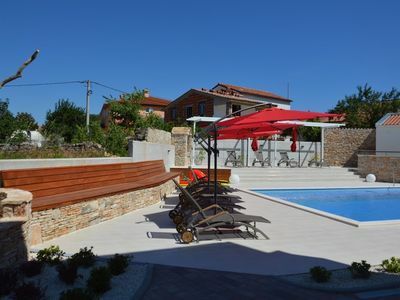 Apartments Komadina in the beautiful village of Vlašići, island Pag, are the perfect choice for your vacation with family or friends. 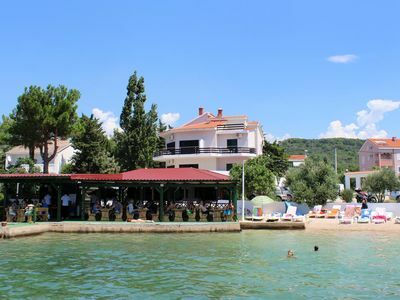 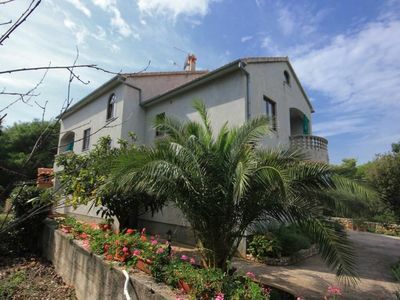 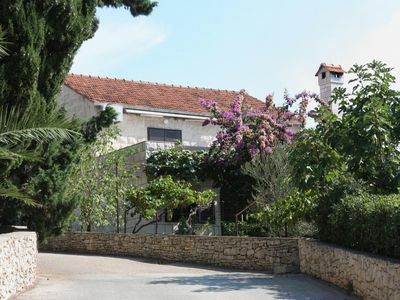 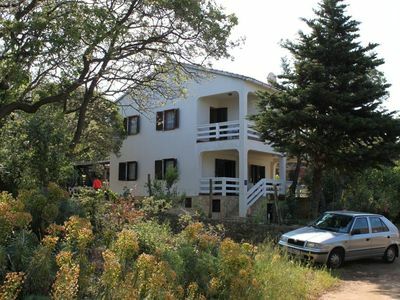 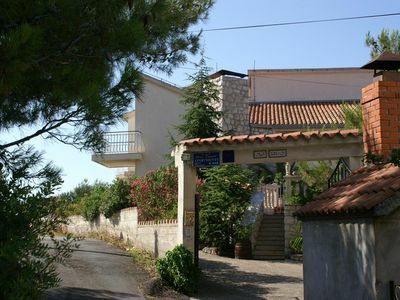 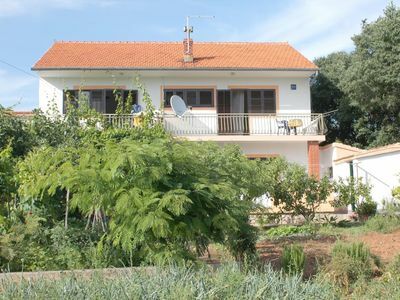 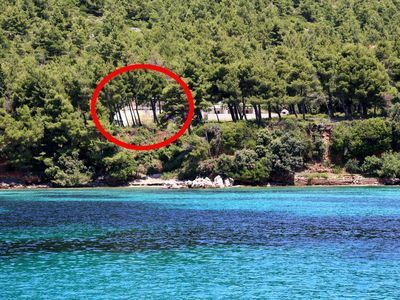 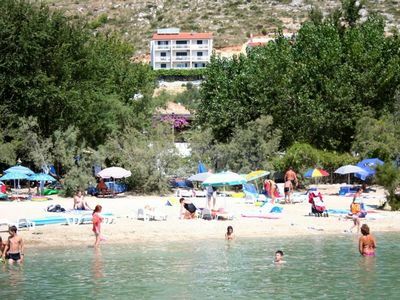 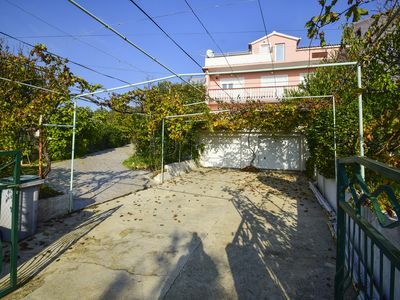 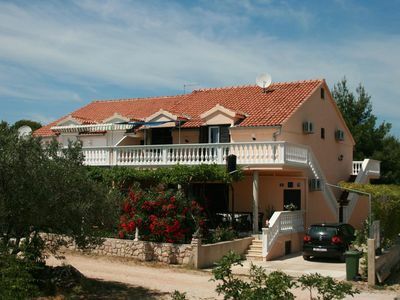 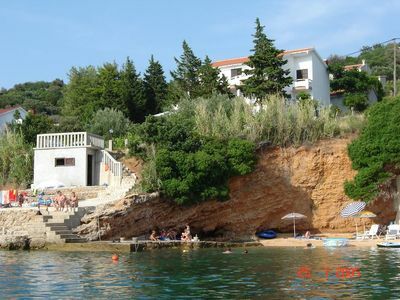 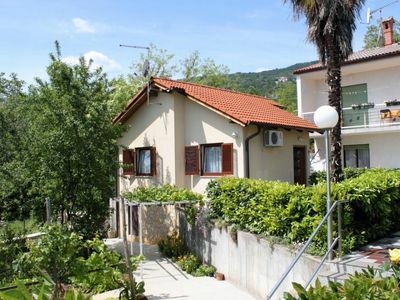 They are situated in a private house, just 200 meters from the great sandy beach in Vlašići. 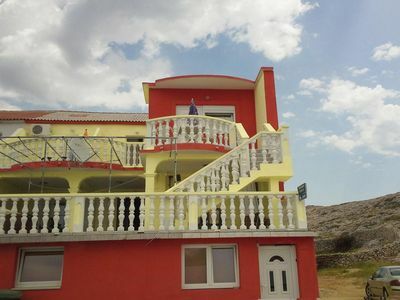 The apartment consists of three bedrooms, kitchen with oven, coffee machine, refrigerator and water kettle, bathroom with shower, living room and dining room.